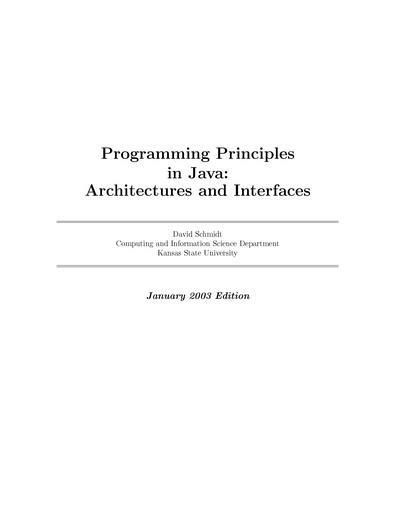 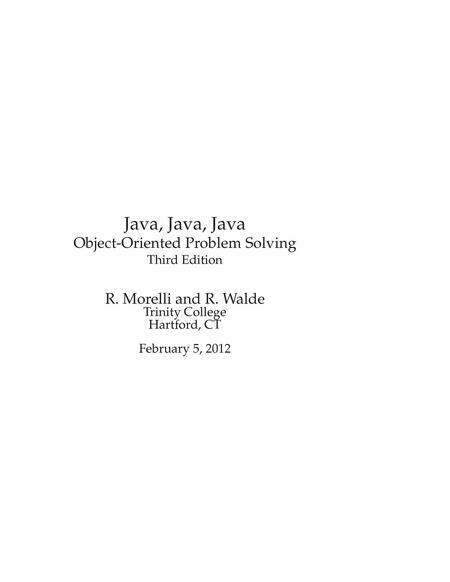 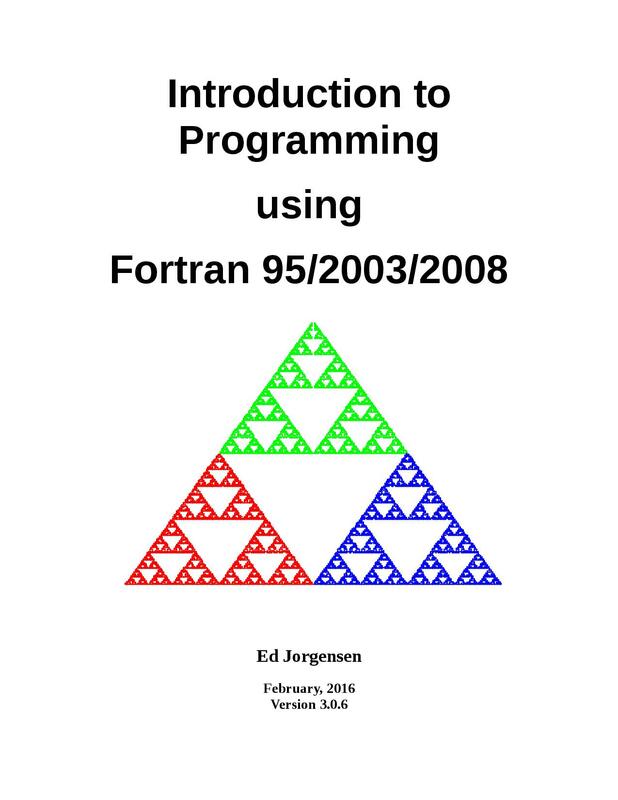 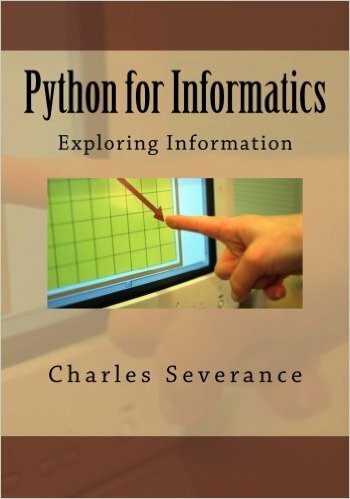 An introduction to programming and problem solving using the Fortran 95 programming language. 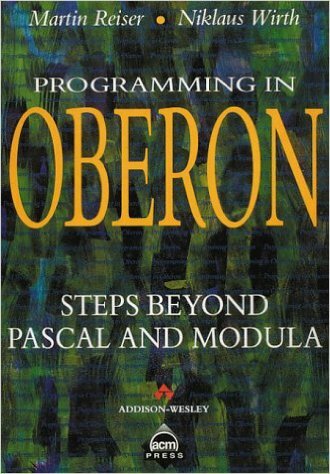 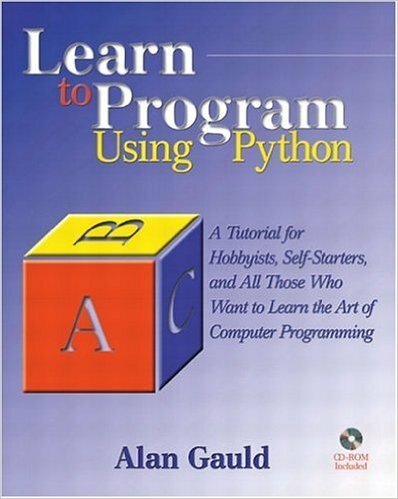 This book focuses on an introduction to problem solving and algorithm development. 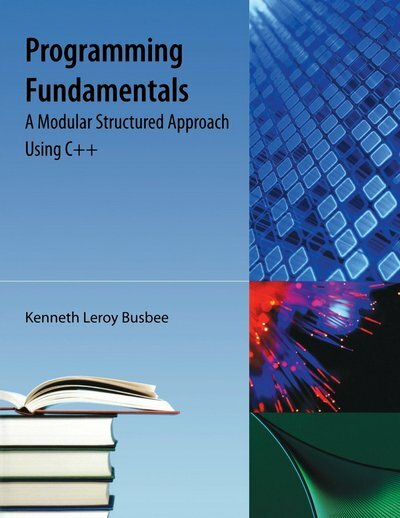 A gentle introduction to programming using QuickBasic for students in all majors. 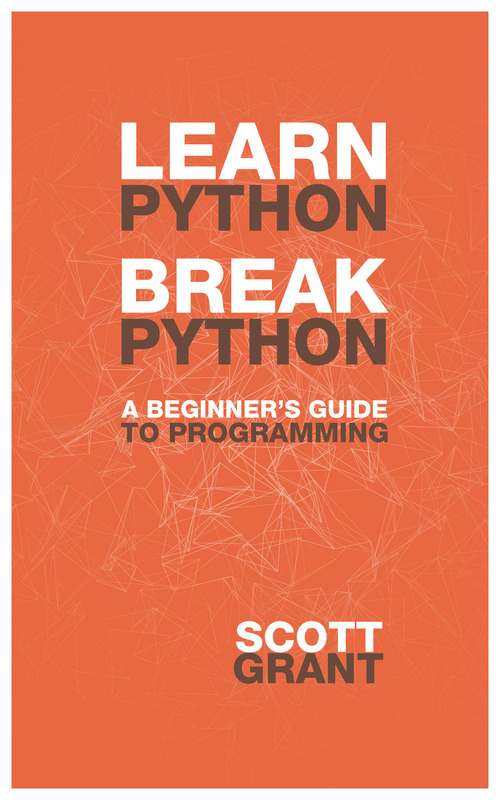 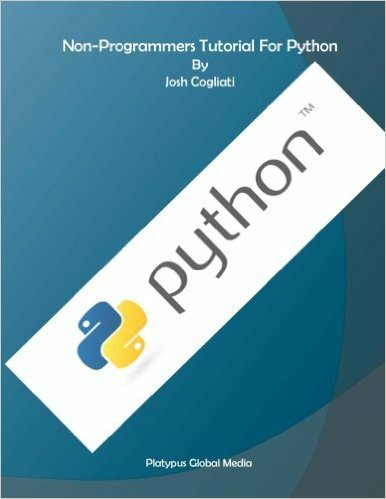 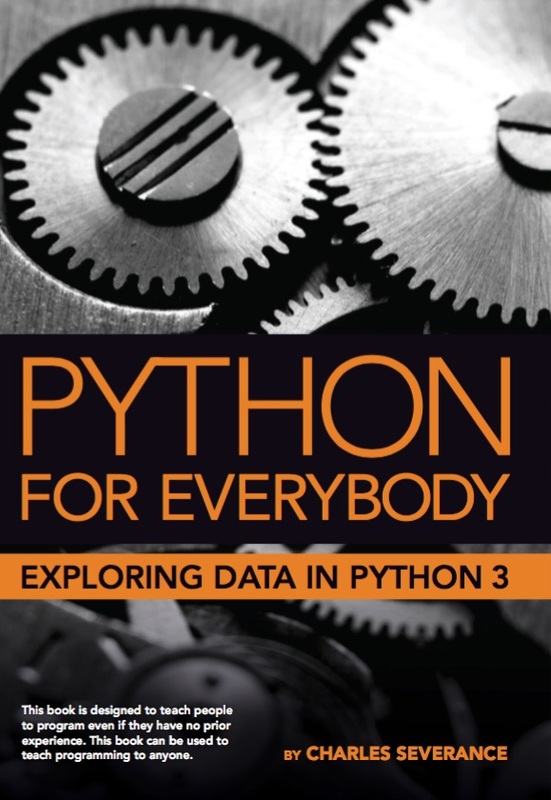 Python for You and Me is a book to learn Python. 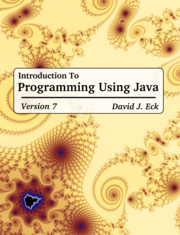 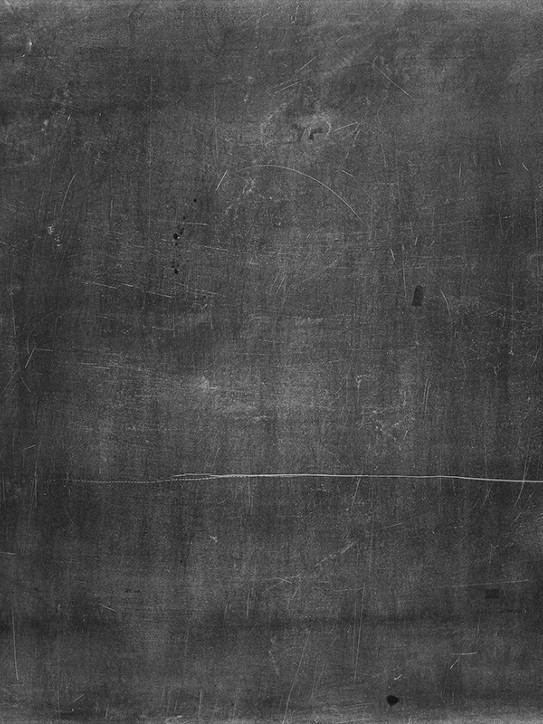 It targets people who are completely new to the language.